Known as ‘the land of kings’, Rajasthan is a place of majestic beauty. Barren deserts of golden sand stretch out for miles, littered with ancient palaces and ruins. The region is also home to a number of festivals, which see locals colour their landscape in every imaginable hue. 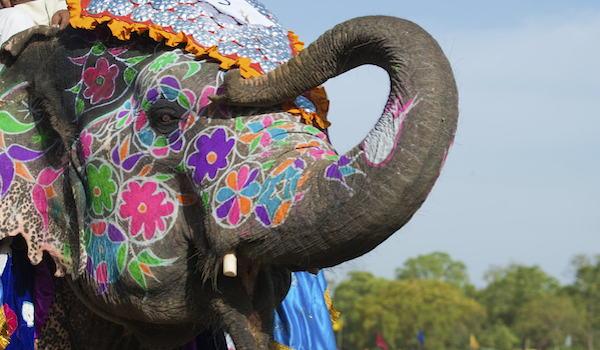 From painted elephants in Jaipur to rainbow revellers during Holi, we’ve selected the seven best festivals in Rajasthan. A sacred musical journey through the historical Ahhichatragarh Fort in Nagaur and the magnificent Mehrangarh Fort in Jodhpur, the World Sufi Spirit Festival is both entertaining and deeply spiritual. Through a combination of dance, music, poetry, singing and candlelight, attendees are inspired by mystic Sufi traditions as they connect with past spirits and present performers. Another popular event held at the Mehrangarh Fort in Jodhpur, the annual Jodhpur RIFF is a vibrant international folk festival with an eclectic mix of heritage and classical music. The 2014 edition is expected to attract a number of musicians from across the country, as well as around the world – last year’s events hosted participants from as far as Colombia, the Netherlands, Scotland, and Turkey. To make the occasion all the more alluring, the festival is timed around the brightest full moon of the year. 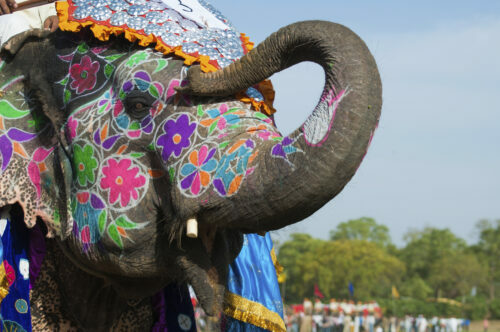 A lavish and colourful event celebrated the day before Holi, the Elephant Festival Jaipur is designed to honour the religious and cultural significance of elephants in India. The animals are lovingly adorned by grooms, or mahouts, and decorated with body paint and finery including vibrant jewellery, velvet rugs and brocade scarves. The elephants are then paraded around in all their splendour, and marks are awarded for best in show. 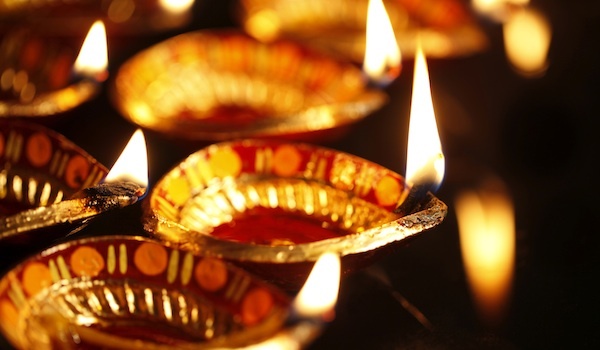 Otherwise know as the festival of lights, Diwali is an ancient, glittering festival celebrated by Hindus, Sikhs and Jains to signify the victory of light over dark and goodness over evil. Homes in Rajasthan and across India shine with innumerable twinkling diyas, candles and electric lights, while fireworks illuminate the sky. 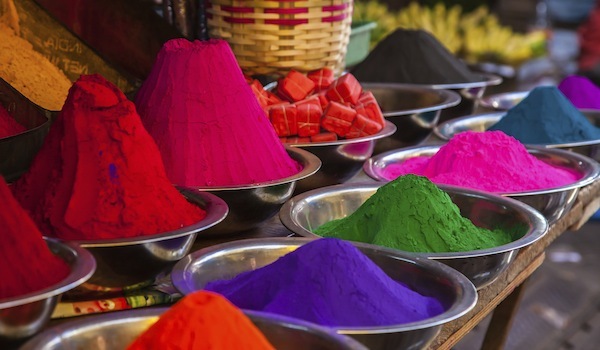 The vibrant, rainbow-coloured Holi Festival is celebrated on the night before the full moon, when crowds of people gather to welcome the coming of spring. The remnant leaves and twigs from winter are incinerated on mass bonfires, while revellers dance and throw brightly coloured water and powders at one another to mark the occasion. 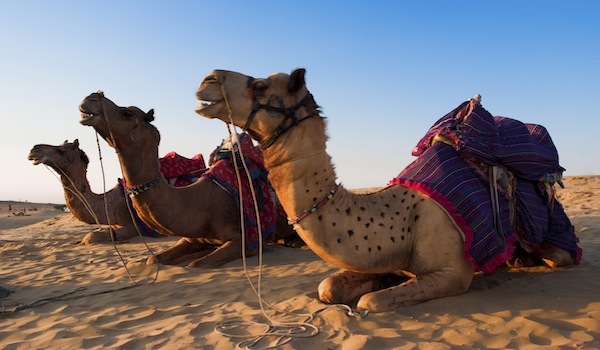 The Pushkar Camel Fair is an annual camel and livestock fair held on the banks of the Pushkar Lake in the Thar Desert. The festival hosts many market stalls selling clothes, fabrics, bracelets, and local textiles, while the varied entertainment includes traditional dance presentations and wall painting competitions. The camels, though, are the centrepiece: shaved, dressed up, and paraded, they make for an entertaining spectacle. 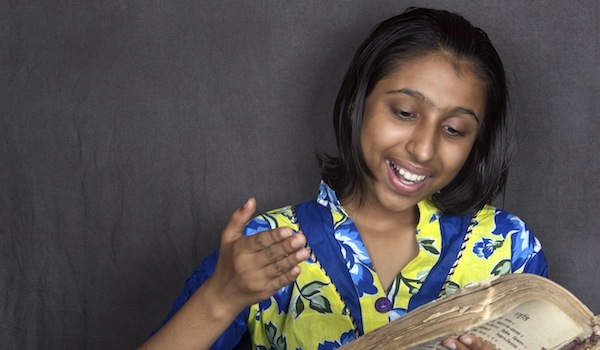 One of Asia’s most prominent literary events, the annual Jaipur Literature Festival attracts high-profile guests ranging from Nobel laureates to Man Booker prizewinners. Held in the beautiful Diggi Palace in Jaipur, it comprises a number of readings, talks, debates, performances, and children’s workshops. You can read further about Rajasthan in our travelling itineraries, why not experience the very essence of Rajasthan for yourself?